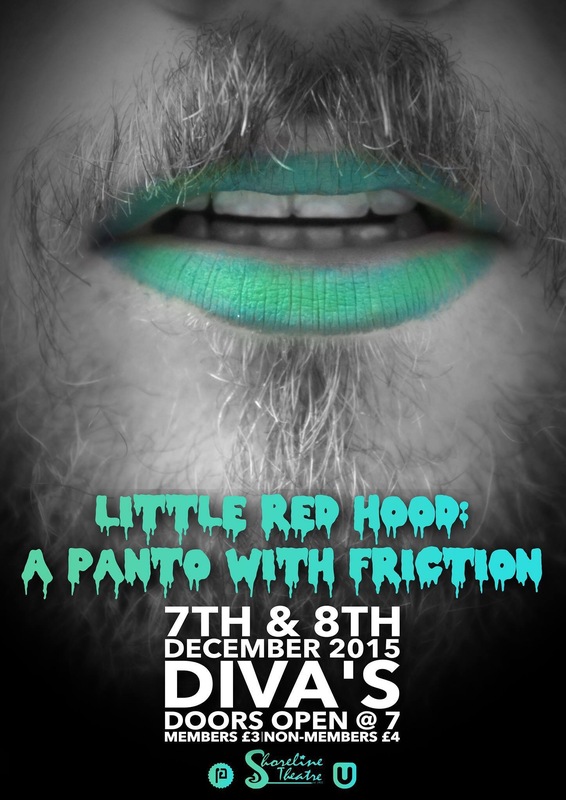 Some would say this will not be your traditional pantomime and they would be CORRECT! Think fairytales meets the Rocky Horror Picture Show! What will happen? Who knows behind closed doors..? Written & Directed by Josh Hutin & Cerys Humphries.